When you’re looking for the best-looking trees this spring and summer, you a need a top choice for a tree service in New Brunswick NJ and surrounding areas, Raritan Valley Tree Service. 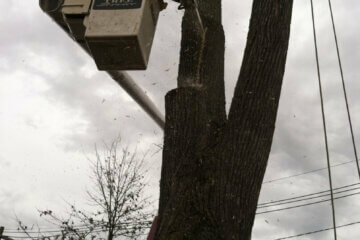 Our owner is a certified arborist. This means he is capable of providing much more than tree cutting and removal and is in fact skilled in all aspects of tree cultivation, care, assessment, and maintenance. The fact that we provide air spading to prevent roof damage is one such example. We don’t just offer residential services but you can also take advantage of commercial services such as lot clearing and tree cutting to make sure you have adequate utility line clearance. 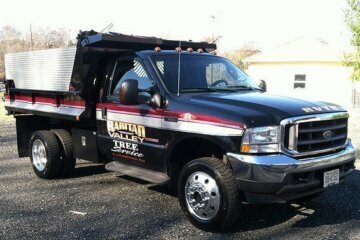 Get in touch with Raritan Tree Service when you’re in need of an expert tree service contractor in South River NJ at an affordable price. 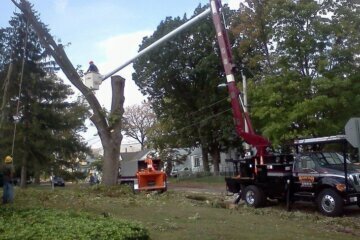 Following winter storms, contracting with an arborist-led tree service in New Brunswick NJ and surrounding areas is essential to ensure the health and beauty of the trees on your property. 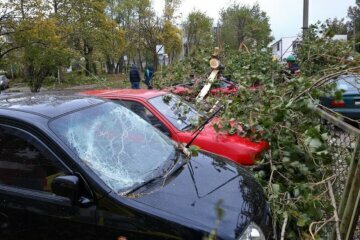 Our owner has the required training, knowledge, and skills to properly evaluate storm damaged trees as a certified arborist. This way many trees are able to be saved from potential removal thanks to the fact that we can come up with a plan for restoring them to health. There are a lot of cases where all that’s required is for the exposed wood where a branch broke away from the trunk to be smoothed by our tree service experts. Insect infestation can be prevented as bark is allowed to cover the wound. Sometimes storm damage will be more subtle, for example a small crack in a limb, and it takes the expertise of an experienced certified arborist to determine whether it’s better to come up with a tree cutting plan or to permit the tree to mend on its own. When you work with us you won’t merely be receiving an evaluation by a certified arborist, but when the tree cutting is being performed on your property by our crew they will additionally receive expert supervision. By taking advantage of the services provided by a top arborist led tree service contractor in South River NJ, Raritan Valley Tree Service, you’ll not only save money now but this spring your trees are going to be lush and full. 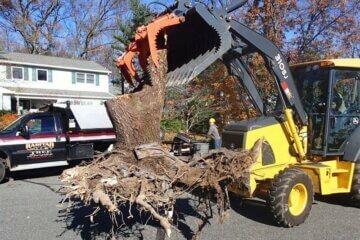 At Raritan Valley, if you’re looking for a premium quality tree removal contractor in New Brunswick NJ and surrounding areas, we’re proud of the quality we’re able to provide. 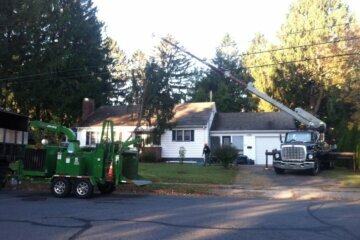 For homeowners, our team will utilize the most cutting edge tree removal equipment so they will be capable of taking the tree down safely and avoid damaging your property. 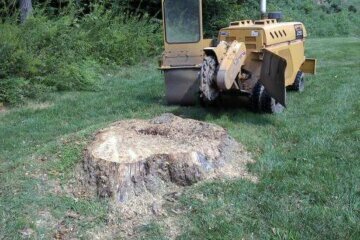 As a means of making sure the area is ready for a new tree or garden, the stumps are also capable of being ground by our team. 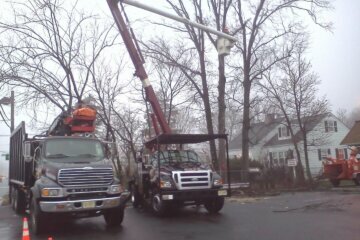 Our highly trained and skilled tree cutting and removal experts efficiently clear lots and safely remove trees near utility lines as a top choice for a first rate commercial tree service in South River NJ. 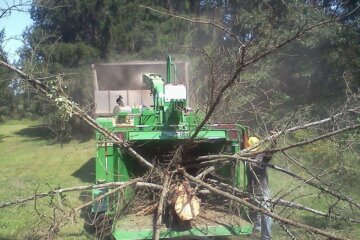 We’re capable of providing such a level of quality when it comes to both the tree services we supply and the skill of our tree removal and cutting teams that you may be surprised, albeit pleasantly, at the fact that we are comparable to other local tree companies, if not more affordable. Get in touch with our team today to learn more about our the tree services we offer, and to schedule a free tree evaluation by an arborist led tree service. 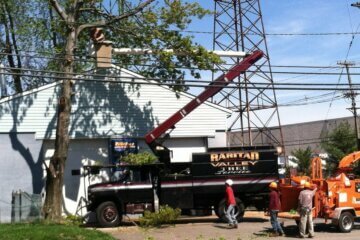 We don’t just perform expert tree service in New Brunswick NJ and other local areas. 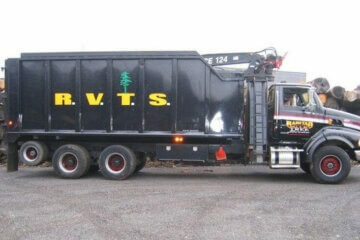 We also can fulfill your needs when it comes to seasoned firewood delivery. Even though the quality of your wood can make a substantial difference, it’s something many homeowners fail to consider. Wood that isn’t seasoned properly has more moisture content. This means it requires more energy to light. More pests are capable of being attracted into your home with unseasoned firewood which is another consideration. This is something that no homeowner ever wants. Don’t go anywhere else if you need firewood for sale in South River NJ or the rest of the local area. If you need seasoned firewood in South River NJ or the rest of the local area, give us a call today at Raritan Valley Tree Service.